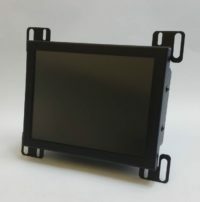 LCD Upgrade Kit for 9″ Cincinnati 3750 CRT, Omnivision LP9015GZG, Cincinnati Hydraulic Shearing System ships with a Full cable kit for complete conversion. All power and video cables as well as install guide and configuration manual is included. To purchase the Cincinnati 3750 LCD Display just click ADD TO CART! Fast and easy and secure transaction, backed by 256 bit encryption. 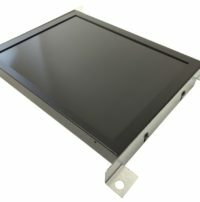 LCD Upgrade Kit for 14-inch Cincinnati CRT, KME 26S14MA503, Cincinnati Inc. CRT. Comes with full cable kit for complete conversion. 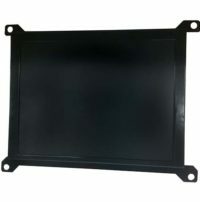 Light LCD series upgrade Kit for 14-inch Cincinnati CRT, KME 26S14MA503, Cincinnati Inc. CRT. Comes with full cable kit for complete conversion. 12 volt power adaptor and video cables as well as a long lasting LCD with mounting brackets are all included in our neat upgrade kit. Warranty.